While delicious Japanese yakiniku and an affordable price may not be the most common combination, it is actually possible when you dine at Waki Japanese BBQ Dining. 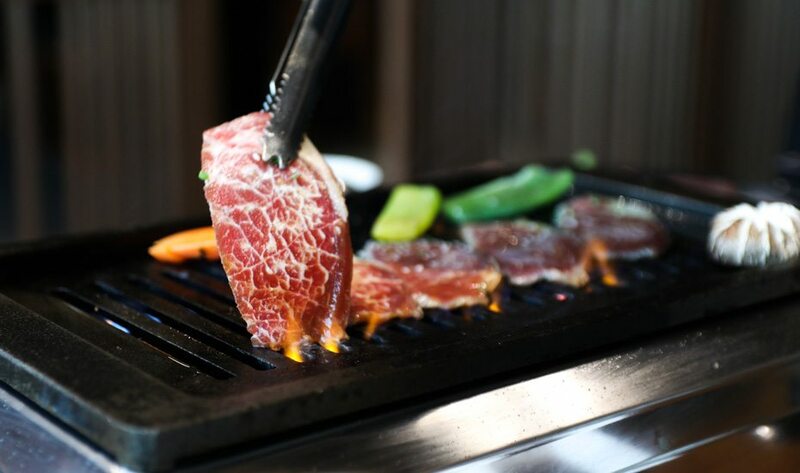 The restaurant serves juicy Japanese barbecued beef like Kalbi, Jyo Kalbi, Tongue, and premium A4 Japanese wagyu beef. They also have Korean-influenced appetizers such as kimchi, chapjae, and Korean pancake. The best deal comes in the form of their special platter, which is ideal for sharing with a group of four to five with only IDR 100,000 per person. If you’re coming for lunch, Waki also has various lunch sets that start from IDR 49,000.